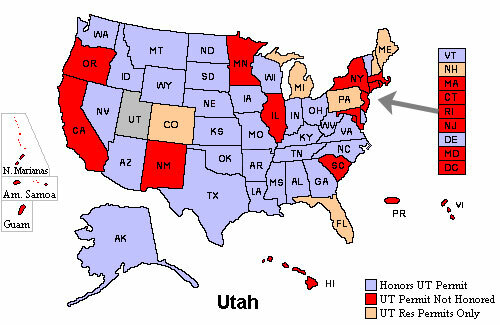 The following lists provide information on Utah CFP reciprocity and recognition. Click any of the links to see the applicable information for each state. DO NOT recognize the Utah permit.